Now is the time to apply for the annual $500 Anne Murphy Ocean Stewardship scholarship for a graduating East Jefferson county senior. Applicants should be graduating from a public or private school, or be a home-schooled student who expects to complete high school by June 2014. The person who wins this scholarship will be selected on the basis of demonstrated interest in science and the environment. Having volunteered on behalf of education about/conservation of the Salish Sea is especially desirable. 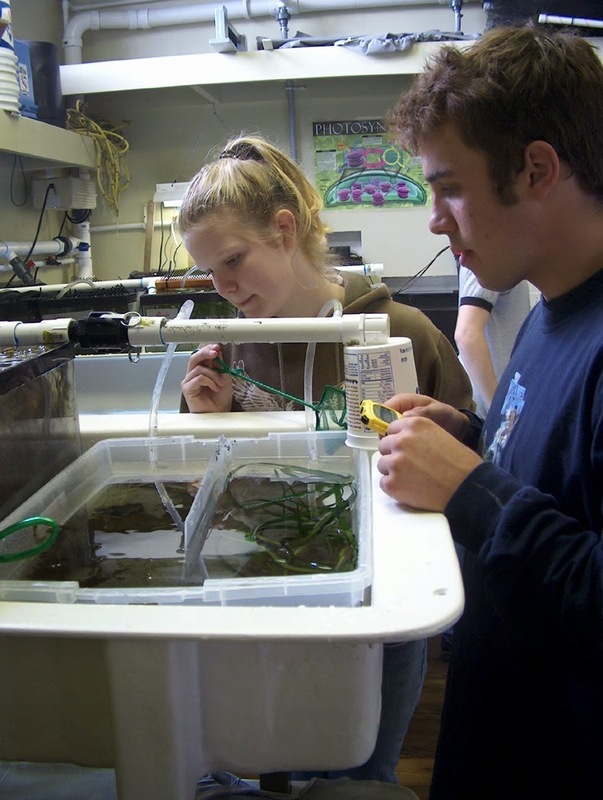 Applicants need not intend to study marine science to apply. The scholarship may be used for tuition, books, or living expenses for college or vocational school. Please download the scholarship form here, answer the questions and email the application tolslabaugh@ptmsc.org. Applications may also be mailed or hand-delivered to Liesl Slabaugh, Development and Marketing Director, PTMSC, 582 Battery Way, Port Townsend, WA 98368 by May 15, 2016. The winner will be selected and notified by May 30, 2016. The award may be given at the senior awards ceremony at the winner’s school, at the Port Townsend Marine Science Center, or other agreed-upon venue. Questions? Please call 385-5582 x101.